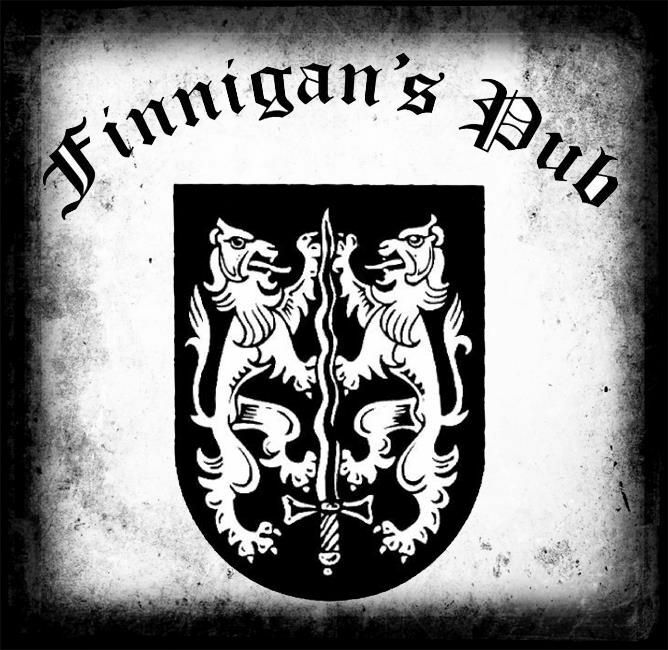 Finnigan's Pub has been open and serving both locals and visitors of downtown Burlington, Vermont since the late 70's. The assortment of locals, professionals, visitors and students from area-colleges creates a relaxed atmosphere with regulars from 21 to 71 and everything in-between. Finnigan’s first opened as a family owned bar on Elmwood, and eventually moved to its current location at 205 College Street in the early 90's. Under new ownership since 2006, Finnigan’s has remained a cherished hangout for many. There is plenty to do at Finnigan's including a pool table, dartboard, megatouch machine, as well as seven-TVs with several seasonal sports packages to catch almost any game or event. In again, out again, come on in, to Finnigan's.